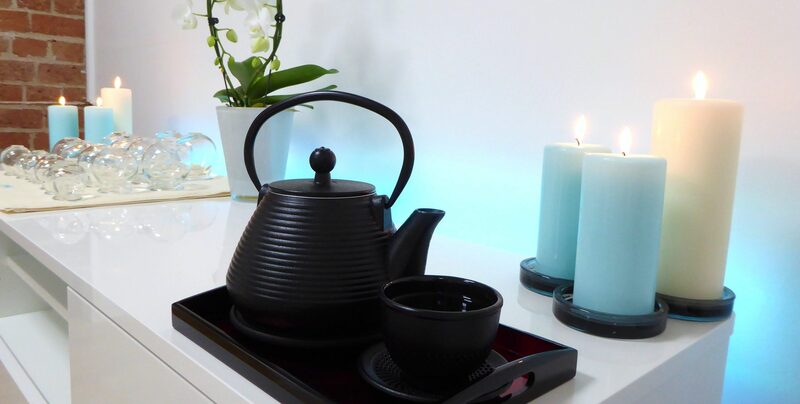 Zensations’ premises are attractive, warm and inviting. The perfect place for you to relax and recover. Hello there! I hope you are reading this in good health and good spirits. My name is Sally and I run Zensations. 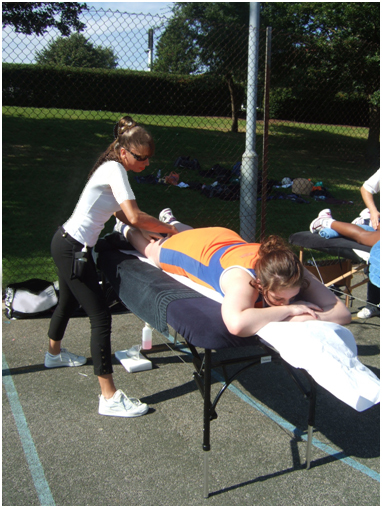 I am a fully qualified massage, sports and holistic therapist. Over the years I have gained experience working with a wide range of people, with many different health issues, from all walks of life; from professional athletes to pregnant ladies. Health and wellness has always been a significant part of my life, I take responsibility for my own health and well-being, and strive to make conscious decisions towards achieving and maintaining a healthy, balanced and fulfilling life, and if you are reading this, you probably do too! I’m passionate about the benefits of massage and how it can help you to obtain the positive changes that you want to achieve in your life. Seeing is believing, and seeing clients’ posture, movement and well-being improve, so they return feeling better, functioning better and performing better, is why I love my job! 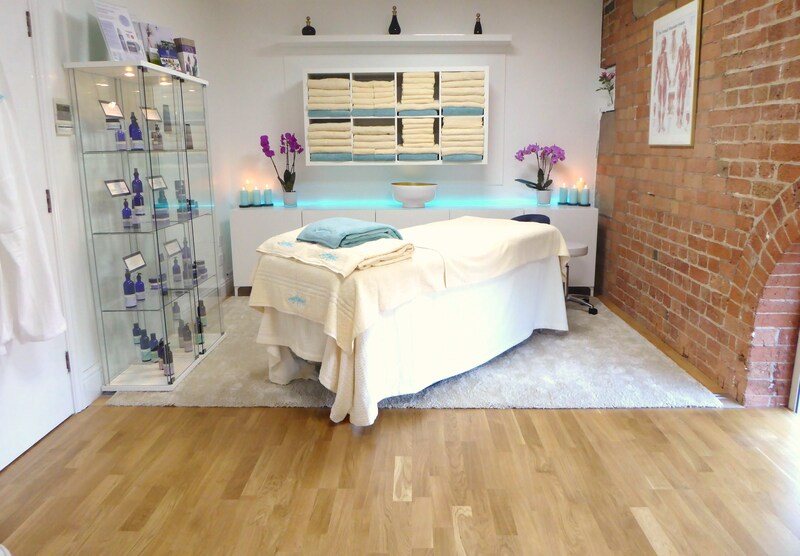 Having qualified and specialized in many different bodywork therapies, I use numerous techniques throughout my treatments, tailoring each session to meet my clients’ specific needs, to achieve the best results in the most effective way. 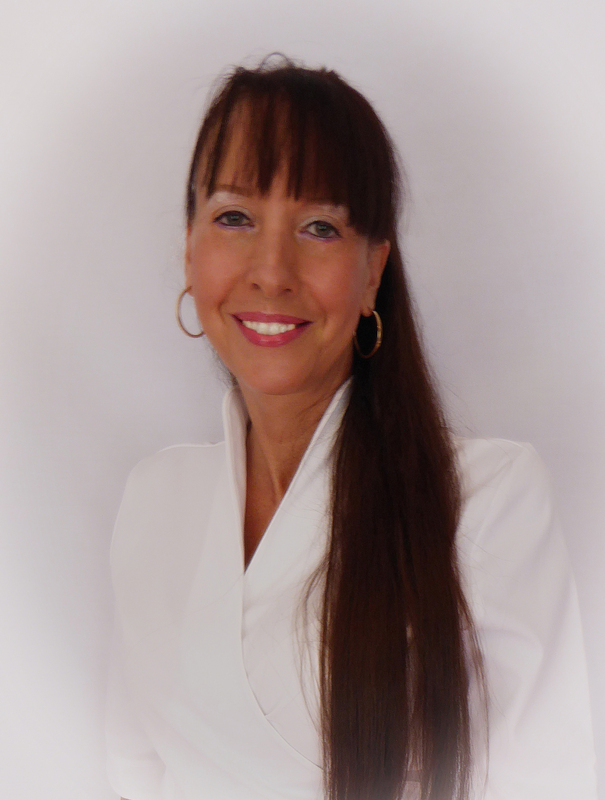 I hold full professional membership with the Federation of Holistic Therapists (FHT) and am Complementary and Natural Healthcare Council (CNHC) registered and I work to their codes of conduct. I am registered with an Accredited Voluntary Register (AVR) which is regulated by the Professional Standards Authority. This ensures integrity, client confidentiality and client well-being. I am fully insured, first aid trained and I hold a current DBS checked certificate (previously CRB).